We’re committed to staying at the forefront of the dashcam industry, that’s why we design the next generation of Silent Witness Cameras based on the feedback from our customers from our previous cameras. A 12V cable is provided to route the power to the camera around the windscreen and to the accessory socket. Silent Witness cameras can also be easily wired directly to your vehicle using an optional hard wiring kit. If you do not want to hardwire your camera in, the Silent Witness cameras can be simply plugged into your cigarette socket. 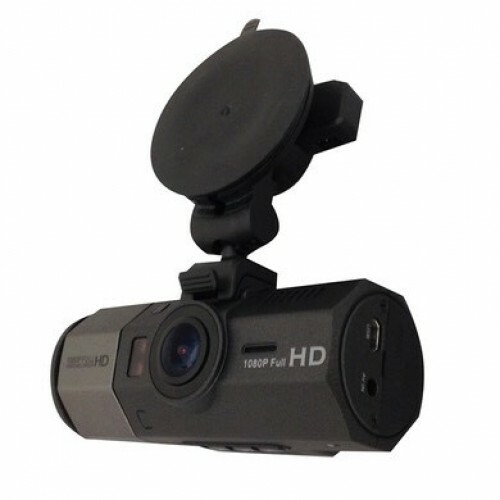 The Silent witness SW012 is a forward facing camera & a driver facing camera, this gives you an alternative view already built in, most commonly found within taxi firms, buses & delivery drivers. Optionally you can upgrade your SW012 with a third additional camera, this can allow you to see the rear of the vehicle.